We need your help!! 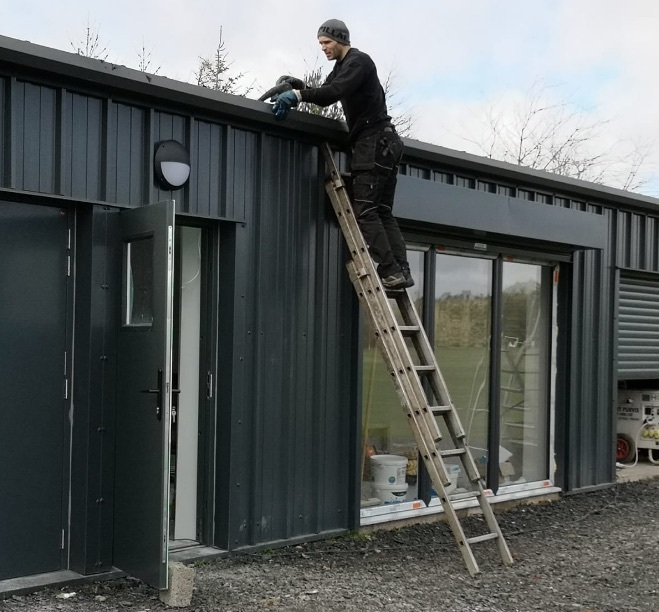 On Tuesday 2nd April and Wednesday 3rd April (6pm to 8pm) we continuing work to complete our new pavilion in time for the new cricket season. In this 2 hour period we'd really appreciate some help moving and organising things, as ever the more people that show up the quicker it will get done. Thanks in advance for your help.